Remember the Sotheby’s New York lockout, the fantastic campaign run by the Teamsters, and (to be brutally honest) all those awful puns on auctioning off workers’ rights and the like? 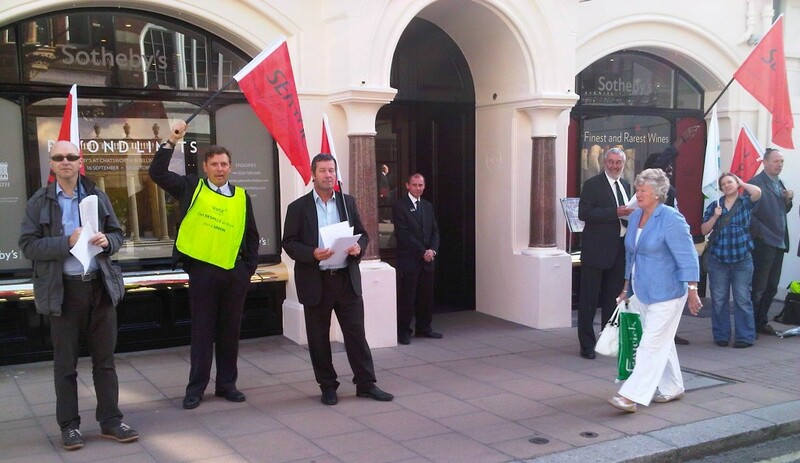 Well in proof yet again that solidarity works, we’ve heard that the Sotheby’s workers in New York have voted to agree a new three-year contract to end the ten month-long dispute. Unions hailed a wages increase of 1% each year, a starting salary raised to $18.50 an hour, and maintenance of workers’ benefits like health care. 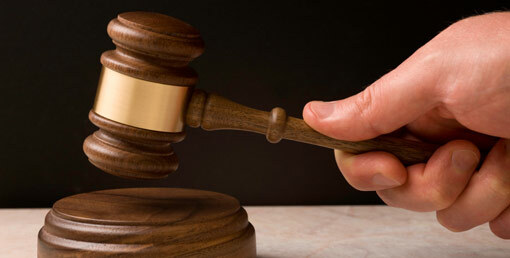 The company claims it won greater flexibility and better overtime arrangements. 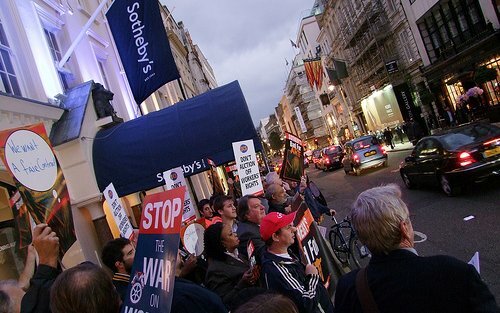 The breakthrough came when Sotheby’s replaced their lawyers, and good faith bargaining was restored, but it was the commitment of the workers at Sotheby’s, backed up by the solidarity expressed by trade unions in many other countries, as well as the Occupy Wall Street movement, which forced Sotheby’s to drop their intransigent legal advisers. 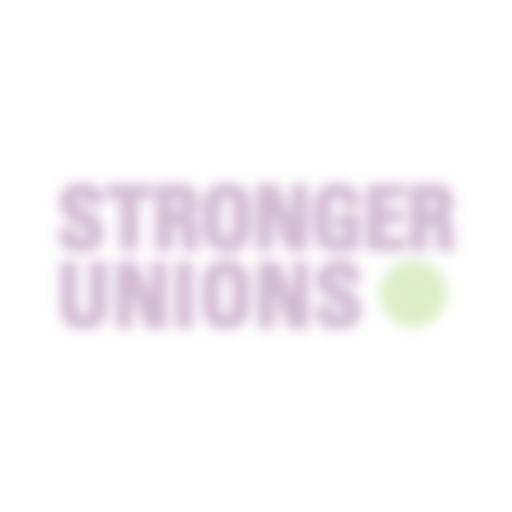 Thanks, from the Teamsters and the TUC, for everything Stronger Unions readers did to support the campaign.